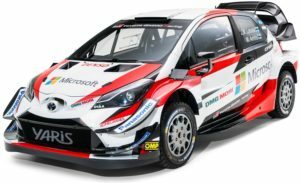 Toyota will be back in action next weekend as the World Rally Championship returns from its seven week summer break to attack the gravel roads of the Neste Rally Finland. 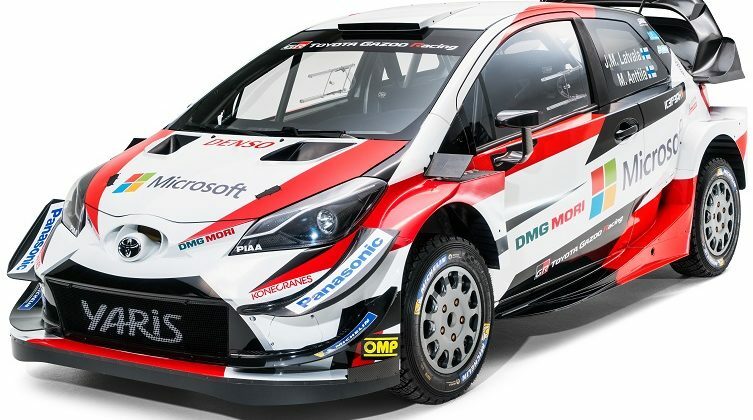 Finnish driver Esapekka Lappi took a sensational victory in his home country last year; his first WRC win and Toyota’s second since returning to rallying earlier that year. Dating back to 1951, the Rally Finland was first staged as a means to decide the winner of the Rallye Monte-Carlo from the Finnish entrants. There have been 67 editions of the rally, with the dominant Finns claiming 55 victories. Although organisers have made big changes to this year’s event, the blisteringly fast gravel roads and stomach-churning jumps remain. New stages have been added and some of the returning routes will be run in the opposite direction, giving even the most experienced drivers a new and exciting challenge. In 2016, Kris Meeke took the top step of the podium with an average speed of 126.62kph, the quickest WRC event of all time. Toyota’s Ott Tanak and Martin Jarveja had the perfect warm up for Rally Finland by dominating the non-championship event Rally Estonia. They led from the very first stage, eventually winning 11 of the 16 stages. Estonia’s sweeping high speed gravel tracks are very similar to Finland, so Toyota go into next weekend’s rally with great confidence. Can they repeat their win from last year? Previous Post:Pimms at the ready, it’s Wimbledon!